Positive: Good price; impressive design; powerful hardware; high autonomy. Positive: Long battery life; good price; nice design; solid workmanship. Model: I have never heard of Ulefone before and pretty sure most of you didn't either. Of course I saw some articles about how though their smartphones are, but wasn't really interested. But lately I started to be interested in niche devices and thought you might be as well. Rugged phones are becoming more and more apparent and we see manufacturers like Ulefone, Panasonic just emphasizing on them. They are still niche segments to be honest. Their usage is fairly limited, only for people in extreme conditions. So, how does a device become so though? We all know about Gorilla glass screens, IP68 certification against dust and water, but there is one more. A military certification. Yup, that’s what they call it. It can resist falls, extreme temperatures, basically all kind of situations where you don’t want your current fragile phone to be. So what to expect from this kind of a device besides being too strong? Well, I guess not much. Meaning, you are on top of mount everest and suddenly you feel the urge to play a game? 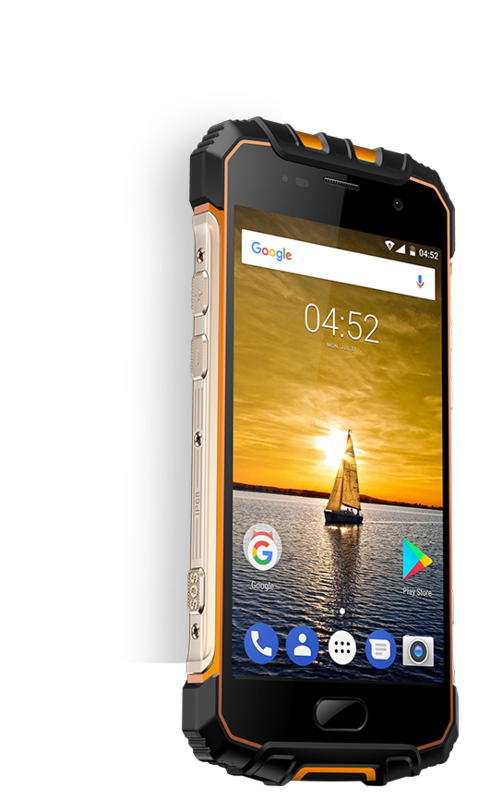 Besides being though, the Ulefone Armor 3 is kind of a mid-range maybe even low mid-range smartphone. Of course you can watch movies, do surfing without any problems. But, well is this going to be why you want this phone? A great feature in my opinion is its 1,0300 Mah battery, which will keep you for about 3-4 days without needing to charge. Price wise, it starts from 250 Euros. I think considering all the certifications it has and the conditions this device can endure, it is fair. For instance, just think about all the times where you dropped your phone and you had to replace the screen? 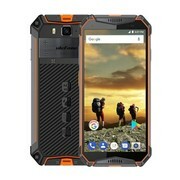 It wouldn't have happened with the Ulefone 3 Armor. Having said that, I am not sure if it is something that you want to carry in your pocket all time. Because it is heavy and it cant be considered a fashionable device. I find device like these interesting. 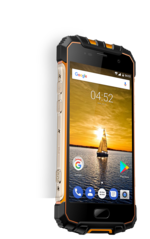 I am not sure if anyone out there will pick it just for day-to-day use, but if you are someone that drops his/her phone all the time or goes out running / hiking / climbing and want to have their smartphone with all times, you can give the Ulefone Armor 3 a try. Its price tag is similar to all mid-range phones, maybe behind in hardware. But still, it will be cheaper than breaking your phone and paying up again.